CEWOOD has successfully adopted 50 year old Latvian traditions of manufacturing wood wool panels. 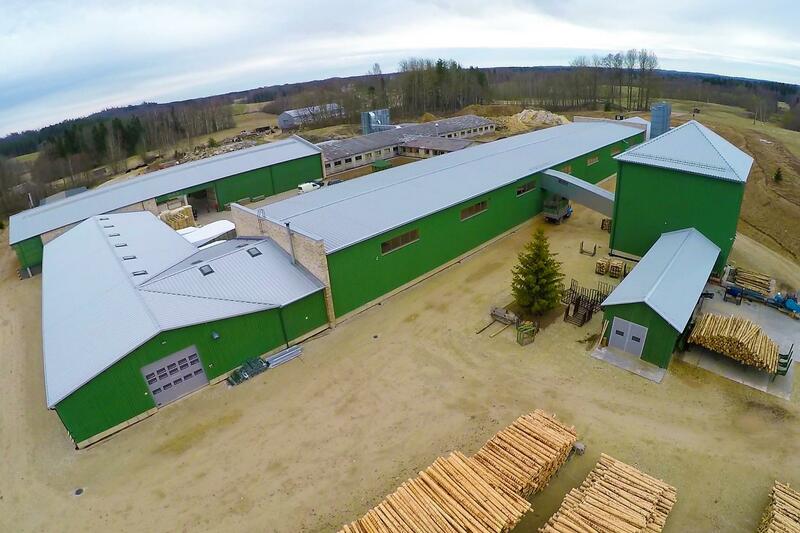 CEWOOD SIA is a 100% Latvian company, currently employing over 60 employees. The company was established in 2015. CEWOOD is the only manufacturer of panels of wood wool in the Baltic States, and it is among the leading companies of the field in the world. The quality standards set forth by the company have allowed to successfully expand the sales market of CEWOOD to include many countries. The company is continuously working on optimisation of production processes, launching new products, educating markets. Together with field experts — architects, interior designers, builders and object developers — preconditions are established with the aim to take full advantage of unique applications of CEWOOD panels. Copyright © 2017 CEWOOD, Ltd.